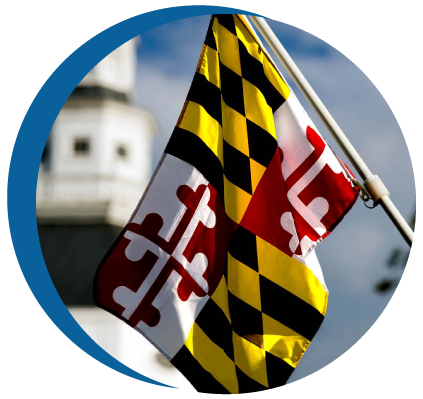 Alfonso tag and title is one of our many family-owned tag and title service offices in the state of Maryland with over 13 years of experience. Walking Distance From The Metro Silver Spring Station (10min). Walking Distance From Downtown Silver Spring (10min).